Troon Golf, the world’s largest golf course operator with more than 270 facilities around the world, is now the outright owner of Troon North Golf Club after buying out its partner in a $45 million-plus deal. 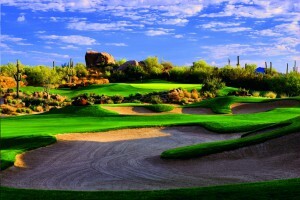 The transaction, which was first reported by GolfCourseHomeMarket.com, represents one of the golf industry’s largest single-asset transactions ever. Troon Golf chairman/CEO Dana Garmany, whose company previously owned 25 percent of its highly acclaimed namesake 36-hole daily-fee facility, confirmed the deal at the recent HSBC Golf Business Forum held Nov. 28-Dec. 1 at Marriott Sawgrass Resort in Ponte Vedra Beach, Fla. Terms of the transaction were not disclosed. 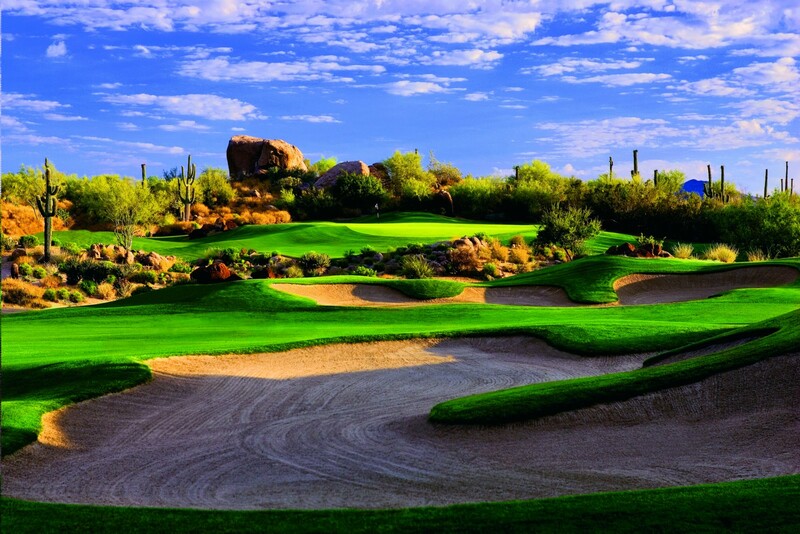 Troon North, whose Tom Weiskopf-designed Pinnacle and Monument 18-hole layouts are perennially ranked as two of the country’s top-100 courses, was being marketed for $45 million-$55 million, according to sources familiar with the deal. Longtime golf course broker and CBRE executive vice president Jeff Woolson represented the sale on behalf of PCCP, which gained its majority stake in Troon North after acquiring the club’s debt position from now-defunct Wachovia Corporation (now owned by Wells Fargo). “It was the largest stand-alone golf course sale we’re aware of and certainly been a part of,” said Woolson, managing director of CBRE’s Golf & Resort Properties division. In the most recent America’s Best resort course rankings by Golfweek magazine, Troon North’s Monument course was ranked No. 80 and the Pinnacle was No. 81.